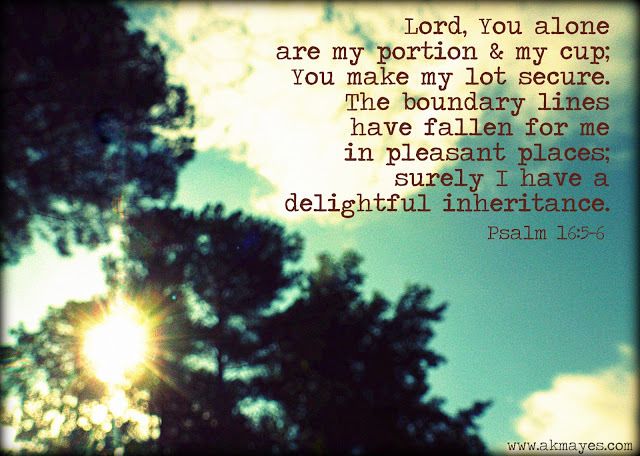 Psalm 16: 5-6 – Our Joyous Rejoicing! Sherry this is both poignant and profound. Thank you sister for speaking out this refreshing Word from you heart. I greatly ministered to mine. You are welcome and praises be to the Lord! God bless you, child of the living God through Christ Jesus!